L-Theanine is a unique amino acid found almost exclusively in the tea plant (Camellia sinensis) and is the primary ingredient contributing to the unusual taste of green tea. Animal studies have shown that L-theanine crosses the blood brain barrier, increases dopamine and GABA levels in the brain and inhibits the stimulatory properties of caffeine. 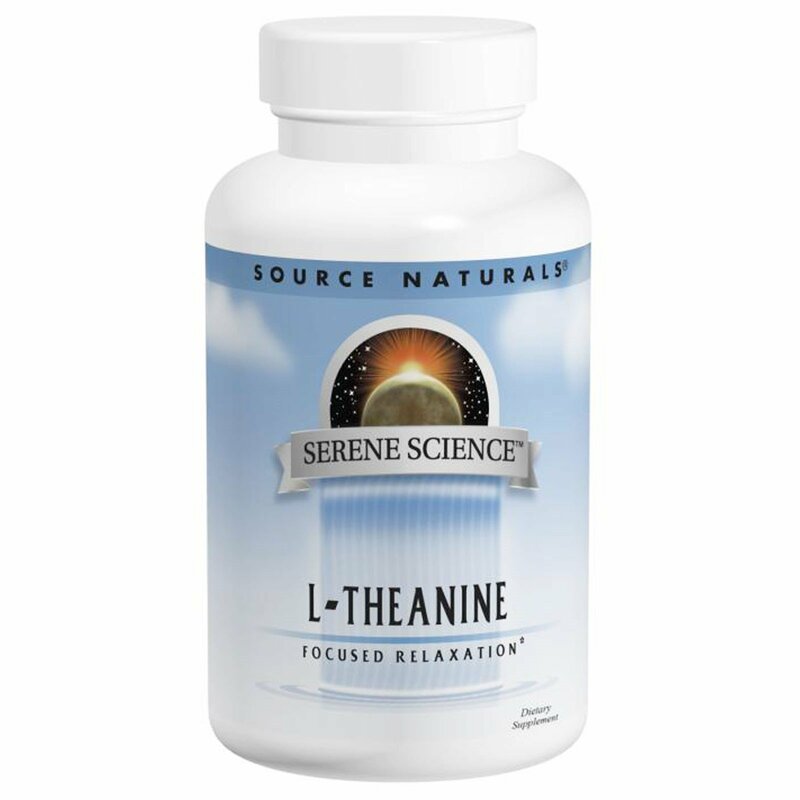 Human studies have shown that taking L-theanine results in the emission of brain waves associated with a state of relaxation. 1 capsule 1 to 2 times daily with a glass of water. Microcrystalline cellulose, gelatin (capsule), colloidal silicon dioxide and magnesium stearate. Not for use by infants, children or women who are pregnant, may become pregnant or breastfeeding. If you are taking any antidepressant drugs, such as MAOI's or SSRI's, consult your health care professional before taking this product.